Actually, I don’t think I can be held responsible for the fact that the United States has not had any female presidents. However, in celebration of Women’s History Month, I decided to tackle this topic: Are Nerd Trips sexist? And, if they are sexist, aren’t they also racist? 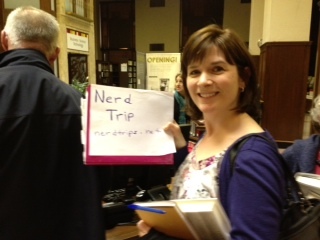 The term “Nerd Trips” itself did come from someone mocking an excursion to a presidential site. But long before the “Nerd Trips” name, I had been visiting places associated with men and women who have made significant contributions to our history. I am currently reading, “Failure Is Impossible,” a biography of Susan B. Anthony using her own words, compiled from Anthony’s speeches and papers by Lynn Sherr, former ABC News reporter. 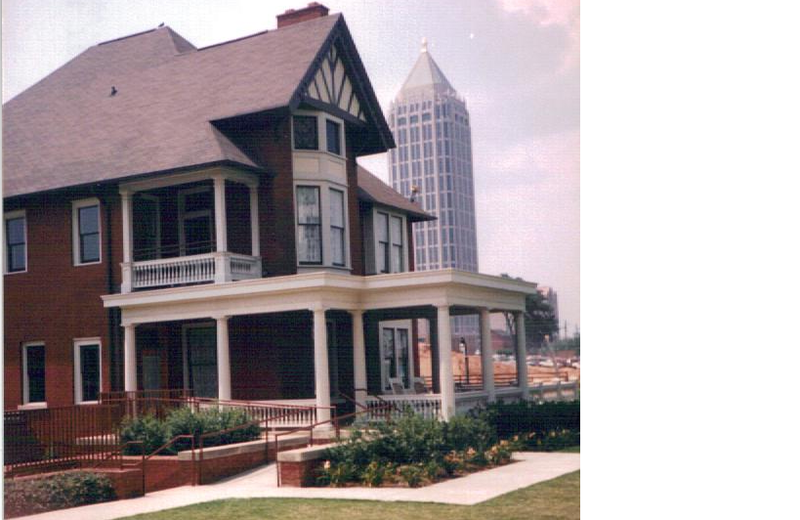 I visited Margaret Mitchell’s house in Atlanta in 1999. Before my trip, I had only seen the movie “Gone with the Wind,” but my visit inspired me to read the novel – a really amazing book, no wonder it won a Pulitzer Prize! It’s another example of how a visit to an historic home can change how you perceive an event, book or person. I also save articles and links about potential Nerd Trips destinations, which include sites associated Harriet Tubman, Harriet Beecher Stowe, Edna St. Vincent Millay and Emily Dickinson. Also, our presidents did not live in all-male isolation. When you visit presidential sites, you learn a lot about the women in their lives, from mothers, aunts and grandmothers to sisters, friends and wives. The First Ladies Museum in Canton, Ohio is also on the “Nerd Trips” to-do list. Barack Obama is our first African-American president, so there are not a lot of sites associated with him yet. However, I have visited places connected to Booker T. Washington and Martin Luther King Junior. And, Frederick Douglass comes up a lot when you’ve lived in both Rochester and Baltimore. 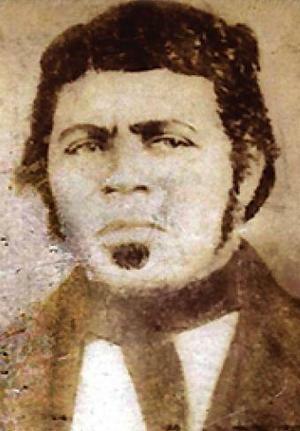 One of my favorite parts of visiting James Madison’s home was learning the story of his slave Paul Jennings, whom I wrote about in a post for Black History Month. So Nerd Trips are neither sexist nor racist. Our country is complex and diversified, and by visiting these places we gain new insights into the diverse and complex individuals who shaped our history.